To fully understand the mystery and headaches surrounding Final Fantasy Adventure, you must first understand the massive differences between the names, although not the content, around the world. 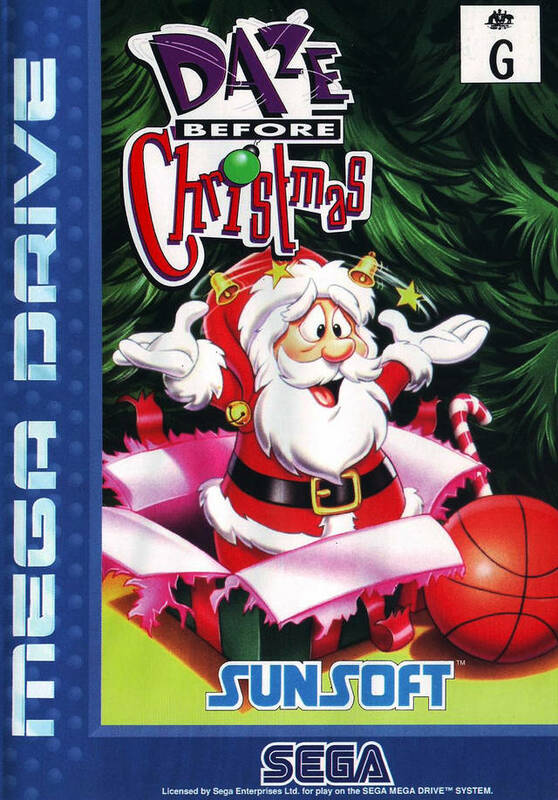 Times have changed and these days for uniformity (and the much more widespread import scene) most games retain their original title or some semblance of it. Square in particular was very forward thinking in terms of translation and localization, which resulted in games being renamed and more properly translated in different regions. Enter the portable debacle with the Final Fantasy name. On Gameboy there was a single title named Final Fantasy Adventure, this title, and another trilogy called Final Fantasy Legend (I, II, and III); Adventure is in fact the first entry into the Mana series (known as Secret of Mana Zero for a while and now officially renamed to Sword of Mana) and Legend is better known as the SaGa series, which has continued like Mana outside of portables. Legend wasn’t very widely regarded, SaGa has always been a bit of a so-so series, because it didn’t do anything new and was a simplified RPG by all accounts. 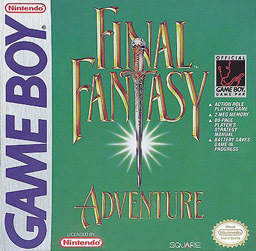 Final Fantasy Adventure was a bit more interesting because it took the RPG-like elements of a Final Fantasy (the term “gaiden” in Japan relates to a “side story” so the title is fitting over there) and combines it with the action/map/exploring elements of Legend of Zelda. In short, it’s a hybrid of the most popular RPG and adventure titles on the NES now moved to the portable. It was popular then, too, spawning a long running series and the sequel, Secret of Mana, is an SNES favorite to most gamers. Final Fantasy Legend involves a story about a boy, you name him, and a girl, also named by you, that are brother and sister. Bound by an interesting connection with the Mana Tree, the adventure begins with an evil presence named, get this, the Dark Lord, and his plans to destroy the world. In order to prevent it, our duo sets out on a quest to eliminate him. You will journey to many towns, meet plenty of people that will either help or inform you, and of course at some point the girl gets kidnapped by a man named Julius, the Dark Lord’s advisor. This is just a simplified version of the first third of an adventure that spans tens of hours, a time hard to pin down because like Legend of Zelda your progress depends on how fast you can navigate the map and know what to do next. Trust me, print up the map in the link above and bring a FAQ with you – there are a few moments where you can get stuck unable to beat the game.